We generally stick to a regular schedule. 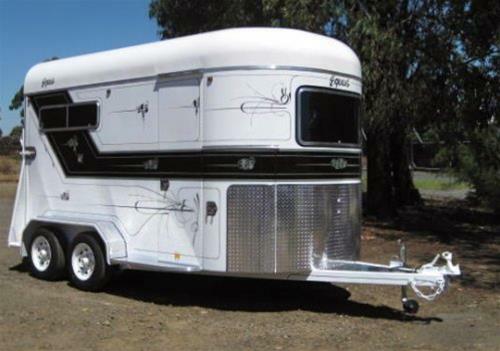 Besides you can see that we service horse transport north Queensland and inland New South Wales on demand. Furthermore, you can find a local pickup and delivery service in southeast Queensland. moreover, there is some flexibility in our times, so give us a call and we’ll see what we can do for you. No Obligation and it is FREE. Thanks to our loyal clients. We take pride in our work. These are the reasons why our clients love us. 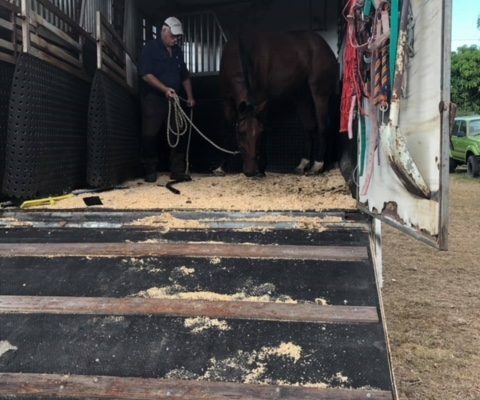 No need to try & load your horse on a float then drive for hours, absolutely we come to you. For mature horses, we can travel further over the day. If foals are on board, the travel time is reduced for their benefit. 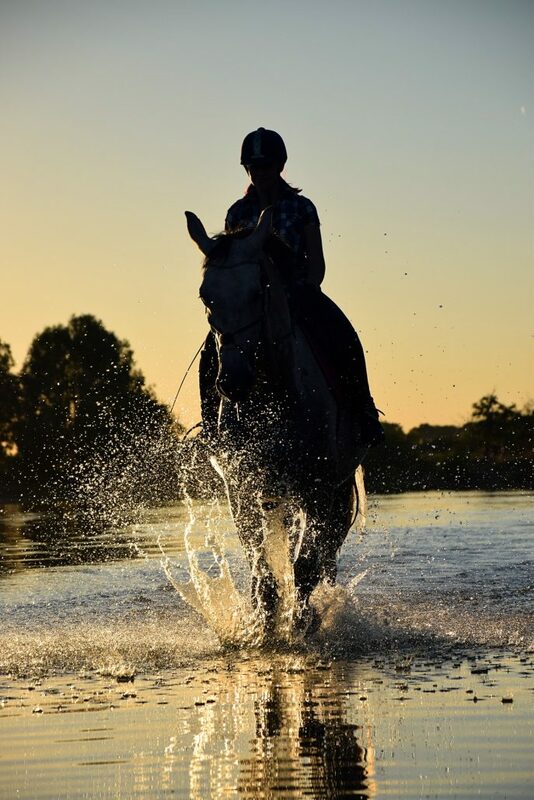 On a very hot day, we start early and limit travel time so that we can make the journey easy for your horse. The horses are off the truck every evening to allow for rest and movement. If horses are traveling a long way we have a range of overnight stop locations. Besides we regulate how much we can travel by the horses we have on board & the heat of the day for horse safety and health reasons. Furthermore, our friendly and professional drivers will feed & water horses. In the morning, before the horse transport, we make sure your horses have access to fresh water and lucerne hay. Lucerne Hay has an enzyme in it that settles horses stomach so they travel comfortably! We provide horse transport for Brisbane to Sydney, Adelaide, and Melbourne. 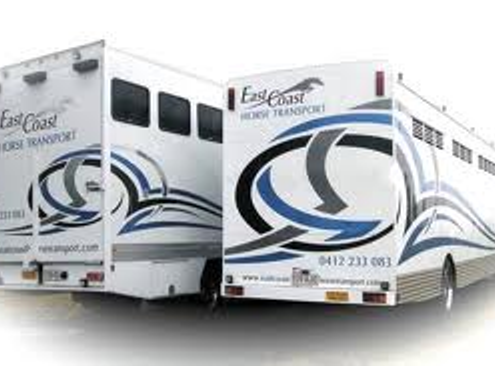 So if you’re looking for horse relocation and transport services and want your horse to travel safely. Easy! 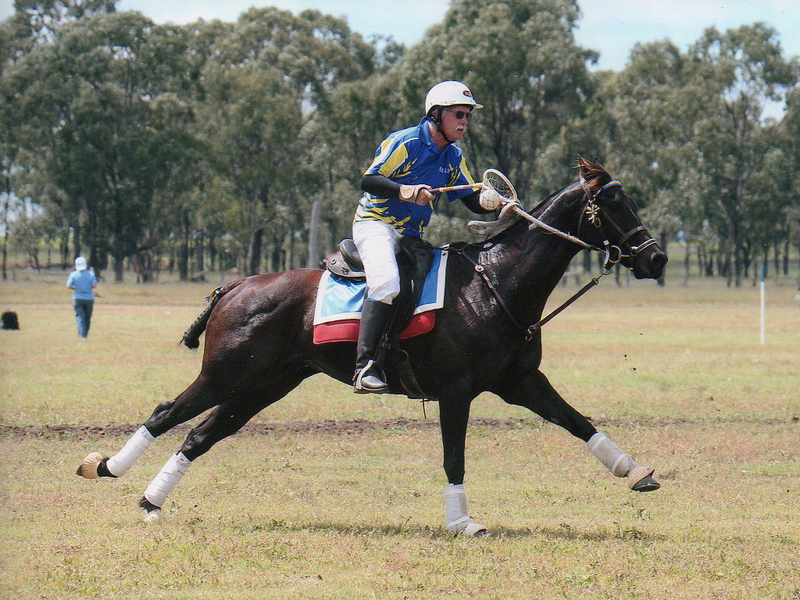 trust us to get the job done safely and efficiently, and take excellent care of the horses. 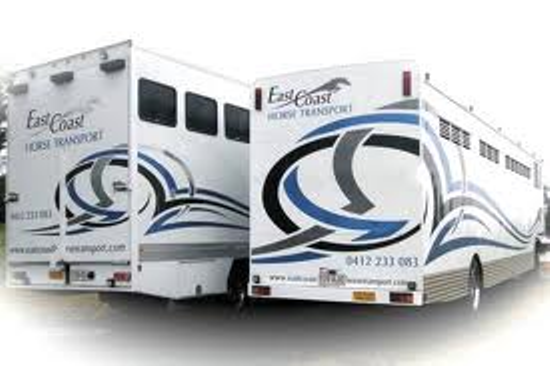 ECHT is a trusted horse transporter with years of experience in short and long distance horse removal service. 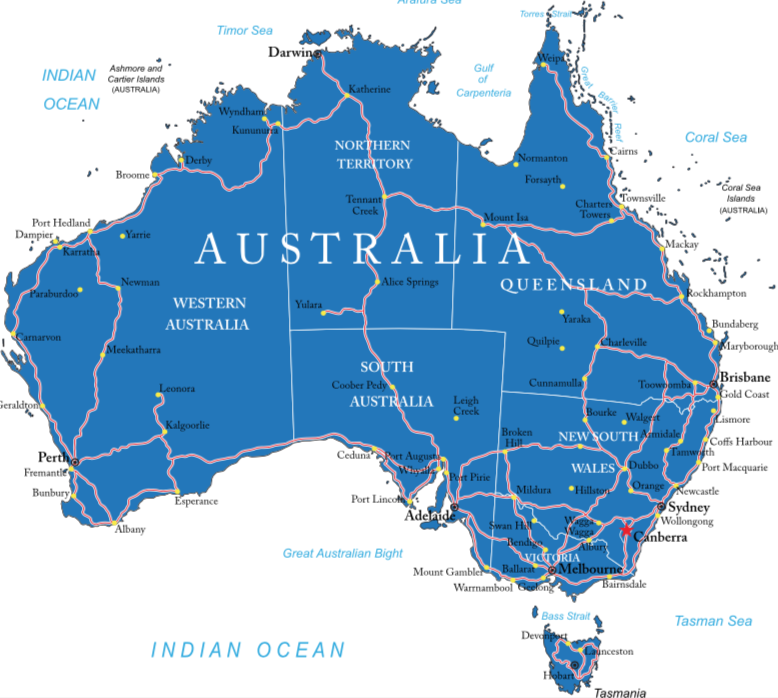 Remember, we don’t just cover horse transport QLD, but the whole east coast of Australia and more. 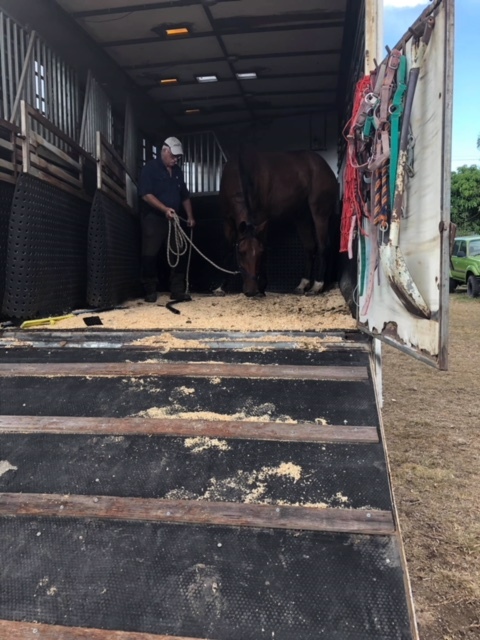 Our horse transport trucks are based in Brisbane with pickup and delivery services in South East Qld. Why not meet our friendly drivers? Been in this business since 1995 and are still going strong! 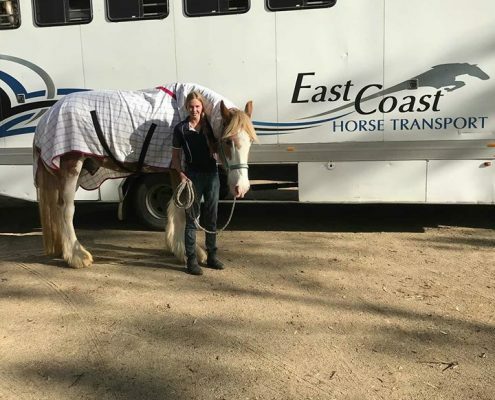 Our brand name has a reputation for being safe and reliable horse transporters, thanks to our loyal customers – also known for our ability to care for horses and keep them calm and happy throughout their journey. 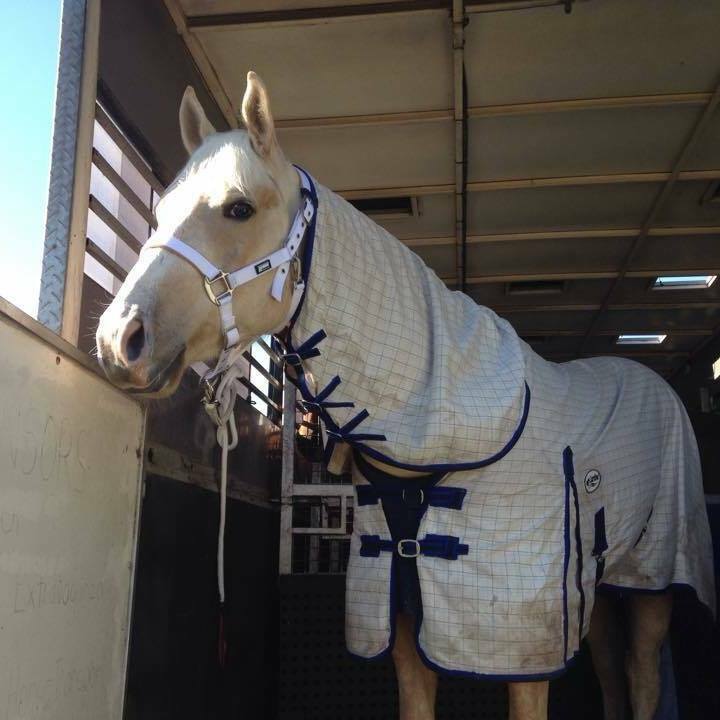 They have a number of features to make the journey more comfortable – spacious padded bays which suit all sizes of horses or ponies, cameras to ensure the horses are safe and calm at all times, the ability for horses to travel with rugs and boots, bays for foals and mares, stallion dividers and rubber floor mats with shavings. 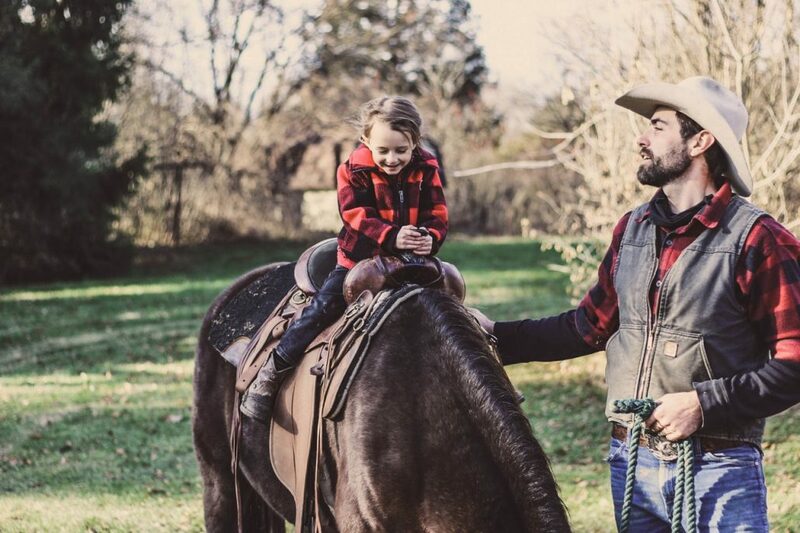 We love to accommodate a small amount of tack to accompany each horse, but that said, no responsibility will be taken by us for any loss or damage of saddlery. 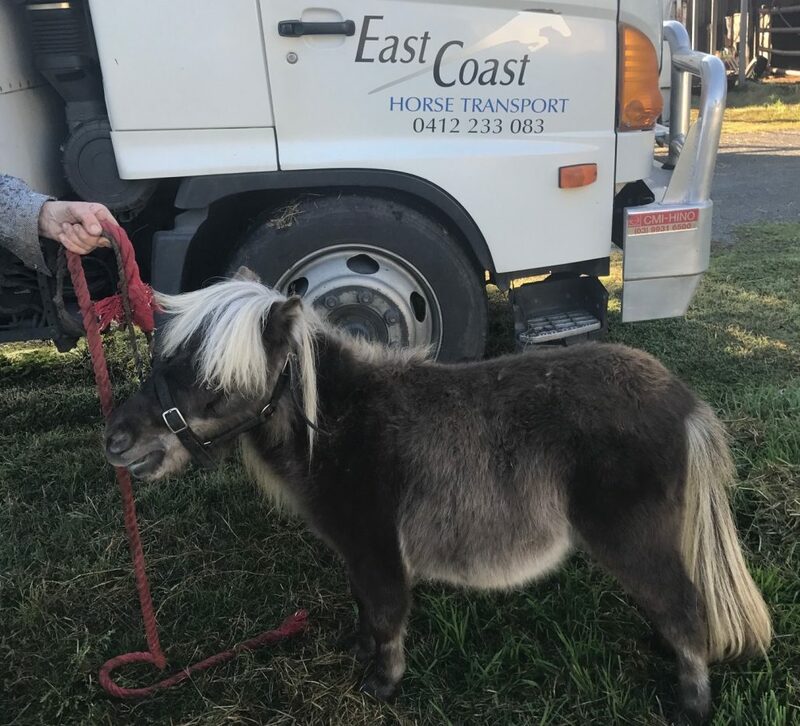 Whatever your horse transport needs are, we’ve got them covered. 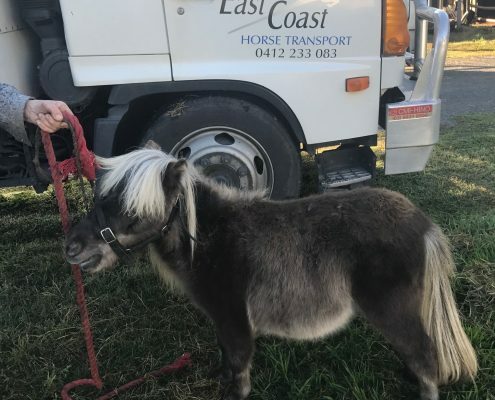 There is a range of horse transportation companies out there, but who can you really trust to get the job done properly? 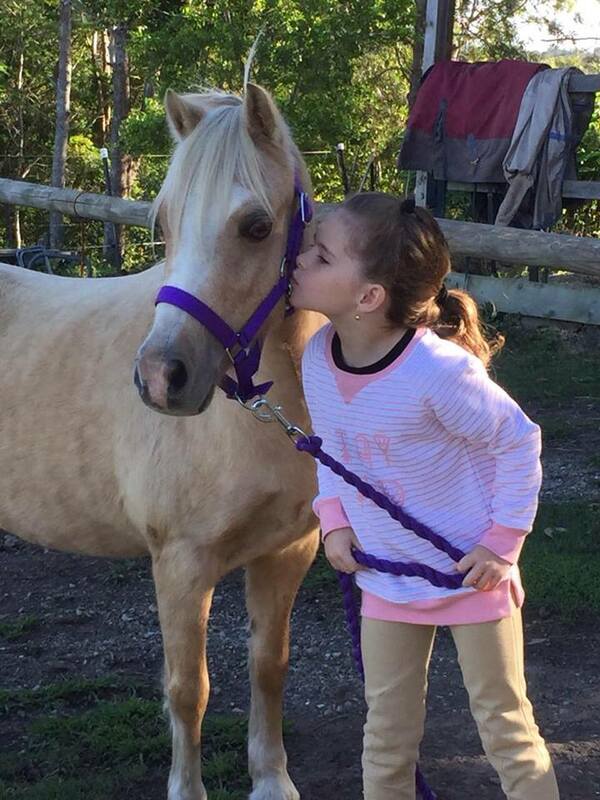 We have over 20 years of experience handling horses and delivering them safely door to door. 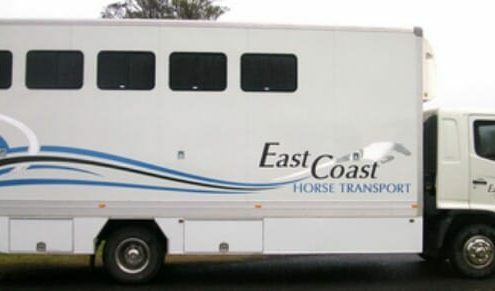 East Coast Horse Transport drivers cover the whole east coast from north Queensland down to Melbourne. we can pick up from most locations in southeast Queensland, inland New South Wales, and central Victoria. From our experiences, we understand that horses are sensitive animals, and that road transportation can be stressful for a horse. 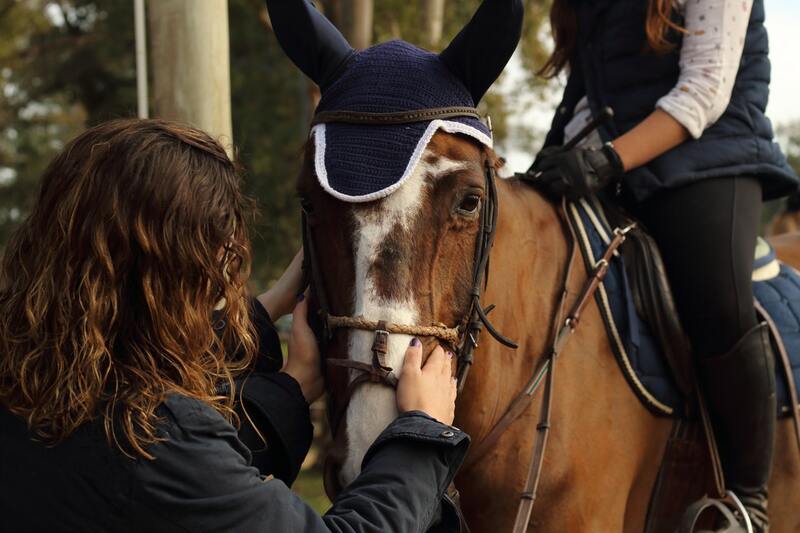 That’s why we take all the measures necessary to ensure that the ride is as smooth as possible, and to treat the horse with the utmost of gentle care. 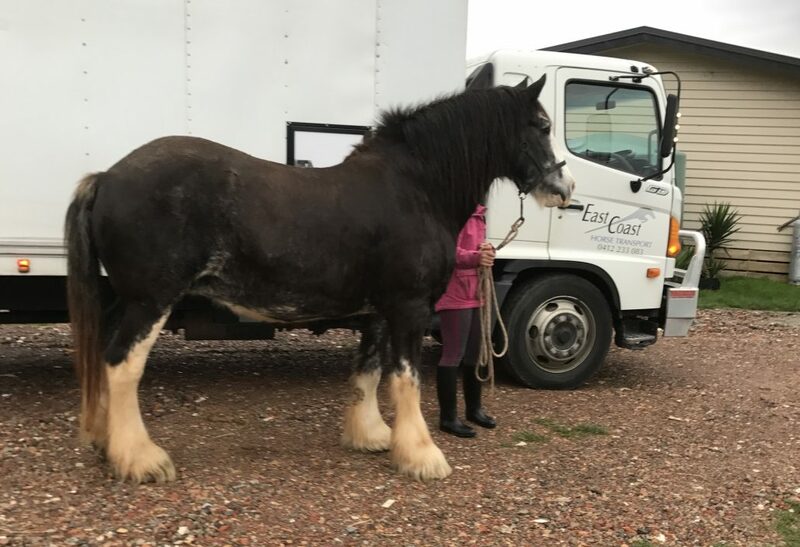 If you need a horse transported, talk to us – you’ll be glad you did. We are horse people. We own horses and live with horses. Our drivers will make the journey happier and hassle-free. Leave it to us because we show up on time and be patient until your horse gets on the vehicle. This horse welfare management all takes us time. 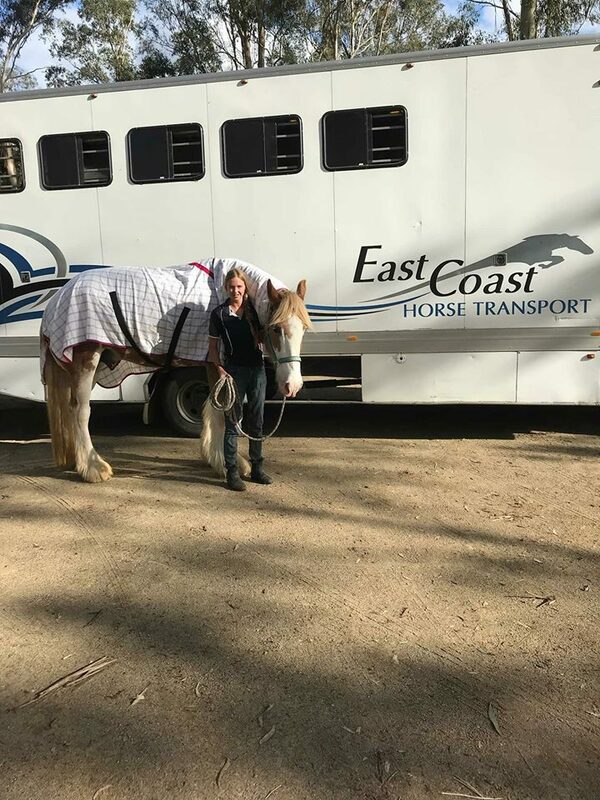 Our horse transport drivers know how important it is to have great animal handling skills, and through their years of experience riding and caring for horses, they do a fantastic job at soothing the horses. To which areas do you provide horse transport? 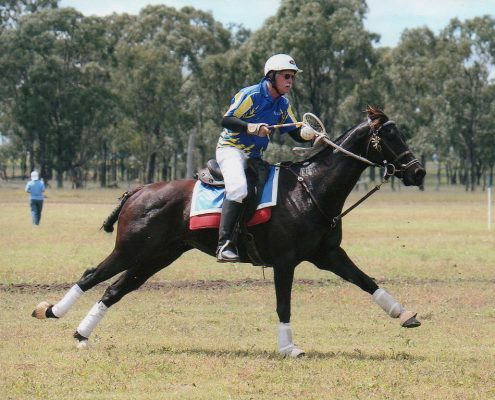 Our driver transports horses to and from Brisbane, Sydney, and Melbourne, and also fortnightly to North Queensland. 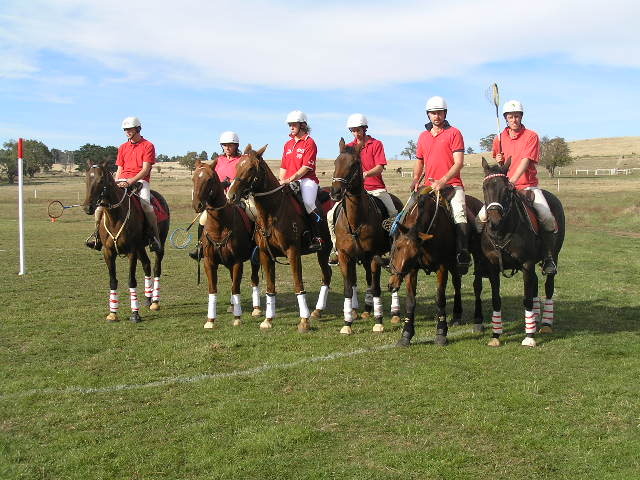 We offer horse transport to inland NSW upon demand. Who will be handling my horses? 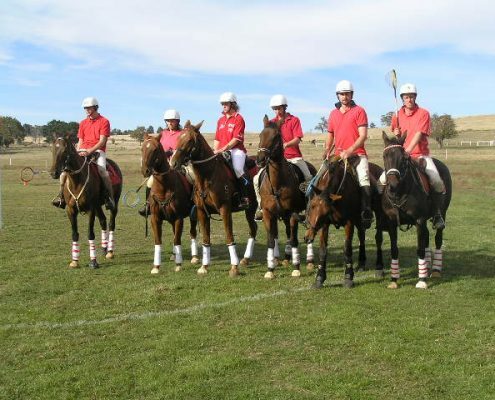 The owners of the business are the drivers and horse handlers, and they have years of experience with a horse and other horse-related activities like riding and polocrosse, so are well-equipped for the job. Where are the horses kept during stopovers? In a safe overnight stable. 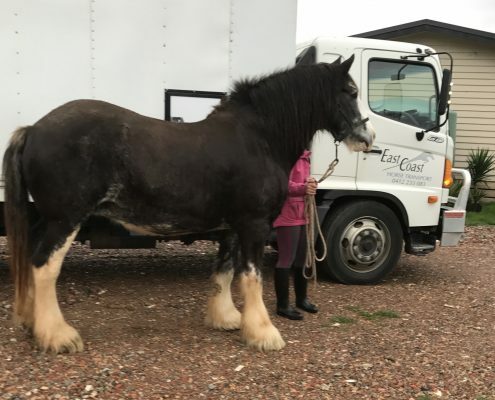 How can I prepare my horse for transport? Make sure it is healthy and reasonably educated. Remove grain from its diet. Feed your horse Lucerne hay each day leading up to the trip. Make sure the horse’s hooves are in good condition and the driver knows about your horse’s special needs. Answer all the questions at the time of booking. Drivers drive safely and take good care of horse during the journey, however, injury, loss, or death of horses are not our responsibility. So we advise you before you plan the trip we highly recommend the owners for calling their own insurance. 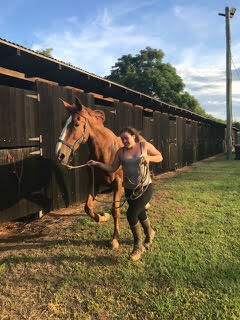 Would my horse get some water while travelling? Yes indeed. According to the Australia Government Department of Agriculture and Water resources, we must give them have a rest and get it watered and fed. Here(Aerial Culling of Horses) is the link if you want to find out more. 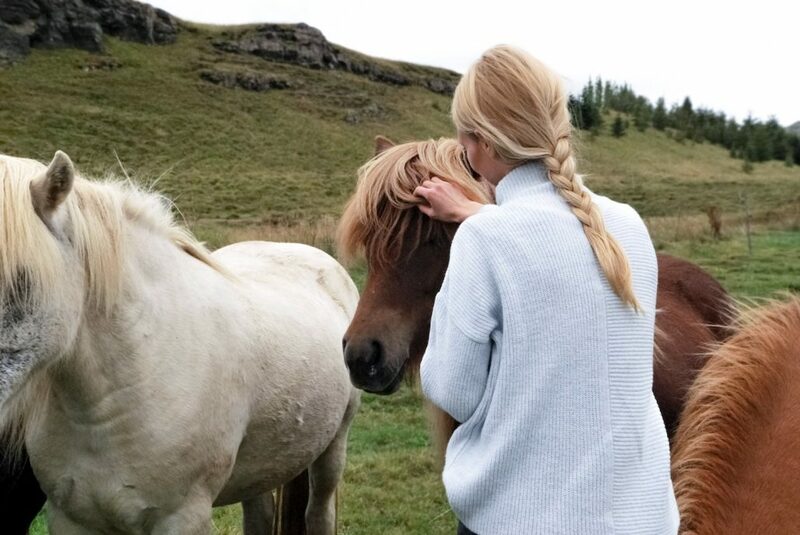 How do you traval with a horse? 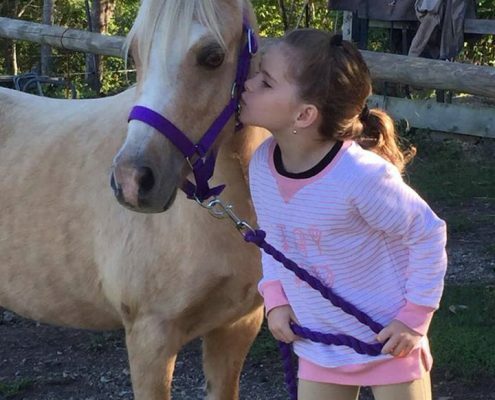 Make sure your horse is happy and healthy. Get a vaccination up to date and have a certification with you. Do not use dusty bedding for the horse. Make a plan for an emergency just in case. Weigh your horse at least 2 weeks before traveling. 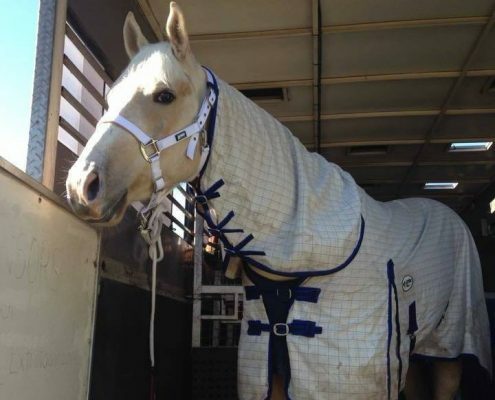 Plan your route accordingly so that your horse can get enough rest from a stressful journey. Attention: All Current & Future Clients!